We all have our ways. They can be as simple as curling in bed with a good book and watching your favorite movies, or as "luxurious" as a dinner at a fancy restaurant and a three-day hotel stay. As for me, I like taking nice long baths and using every product in my bathroom shelf (haha) and going to my favorite salons to get my nails done. 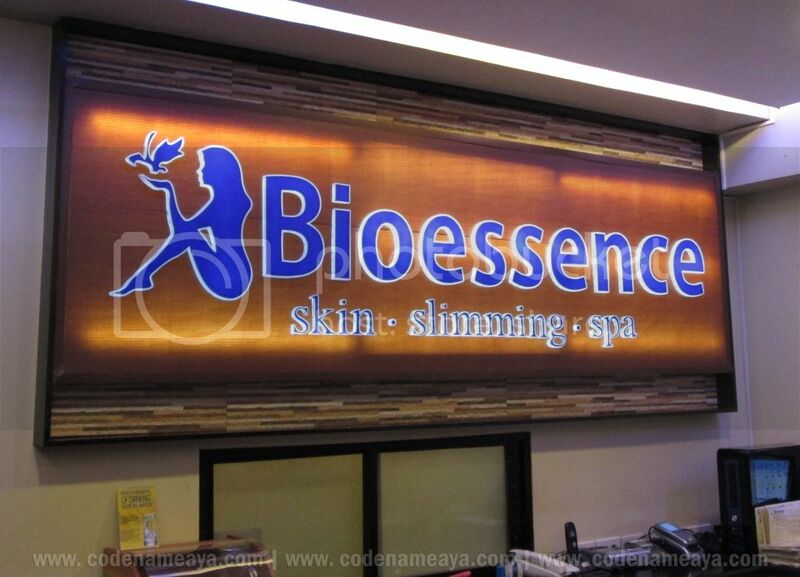 If you like going to spas for facials and massages, then you're gonna love the latest from Bioessence - their Urban Escape treatments (Pampering Massage and Luxurious Facial)! Description (from Bioessence): You can now take a break from the stress of your day to day routine! Give yourself a chance to enjoy the benefits of relaxation from these rejuvenating treatments guaranteed to restore your weary body and spirit. 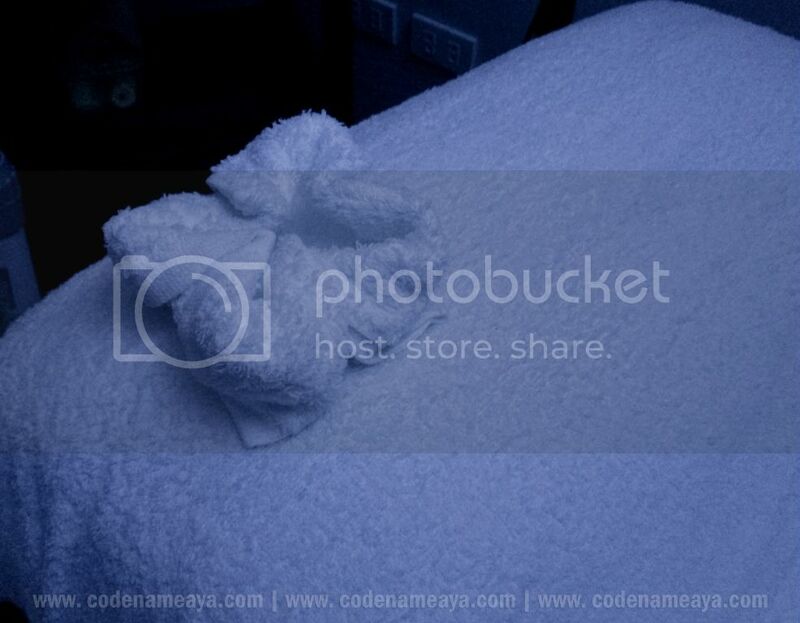 Towel, hanger, robe, a pair of shorts for the client's use. 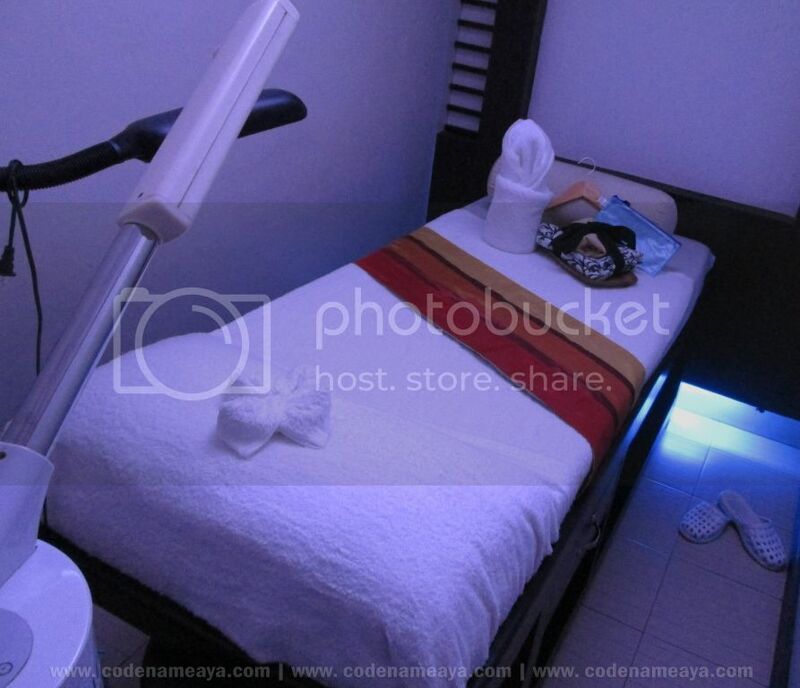 My experience: The treatment started off with cleansing. My face was massaged with cleansing milk then exfoliated. The products used had a minty scent that I found very soothing. Then I enjoyed a relaxing head, neck and chest massage. It had been a while since my last massage, so I really enjoyed this part of the treatment. The therapist was gentle enough, and I didn't experience any discomfort. After that came a short Diamond Peel treatment. It was my first time experiencing any kind of microdermabrasion. The Diamond Peel tool was moved across certain areas of my face. It felt like my skin was being lightly pulled or vacuumed but it's not at all painful. Next was facial steaming for about 10 minutes (based on my estimate), then it was extraction time. The extraction part was painful especially on the nose area, but it was tolerable. 'Wow' was all I could say after the therapist showed me all the 'stuff' that had been extracted. There was a lot :/ After extraction, a mask was applied on my face, and my lips were coated with balm. While the mask was drying, my arms and hands were massaged and moisturized. My arms were then wrapped in plastic for maximum moisturizing. The mask was removed after a few minutes, then a moisturizing cream (Vitamin E, if I'm not mistaken) was applied on my entire face. I was advised not to wet my face for about six hours. I was itching to wash my face once I got home because the cream was a bit heavy and it left my face shiny, but I managed to wait. There were a few red spots on my nose, cheek and chin after the facial, but the redness subsided after a few hours. 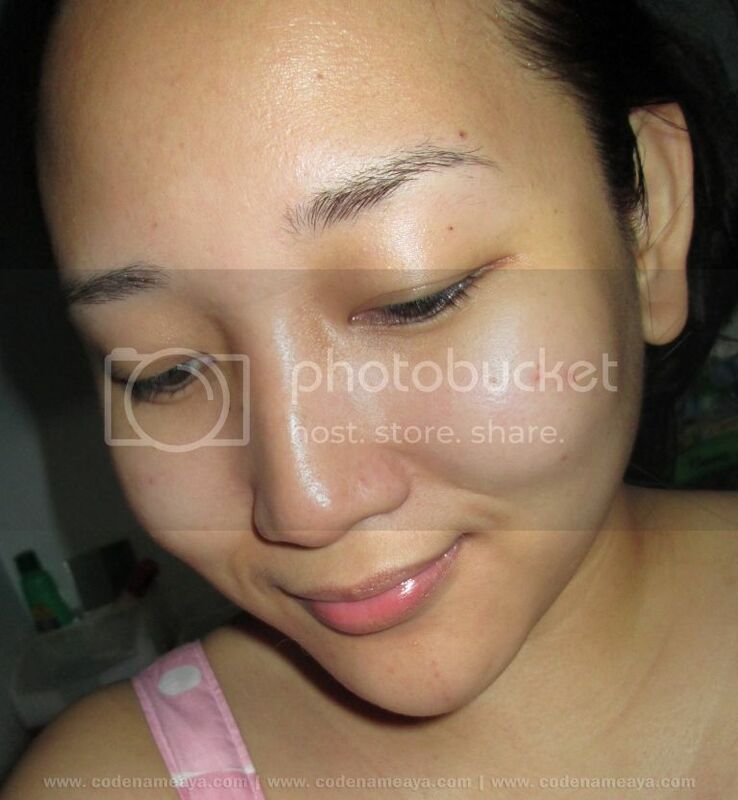 Here's a photo of my bare face eight hours after my facial and after washing. 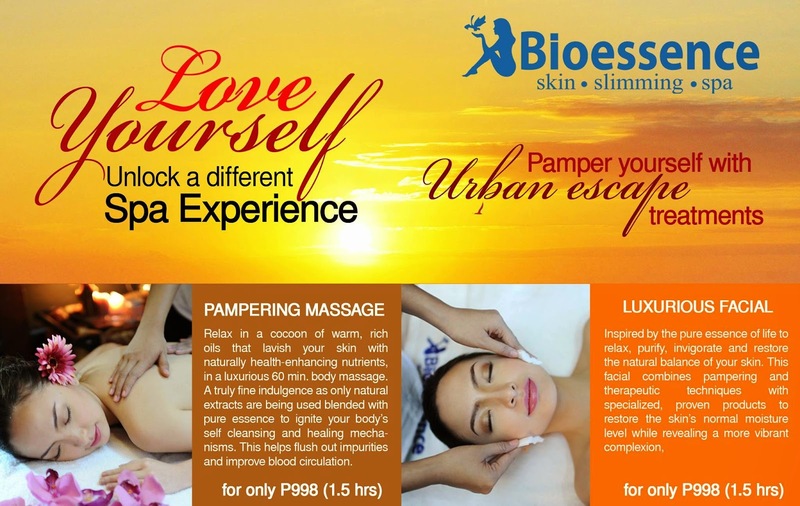 If you're interested in trying out these Urban Escape treatments for some R&R, go ahead and visit the nearest Bioessence branch. The services cost P998 each, and they take about an hour and a half to finish. "Love yourself. Unlock a different spa experience. 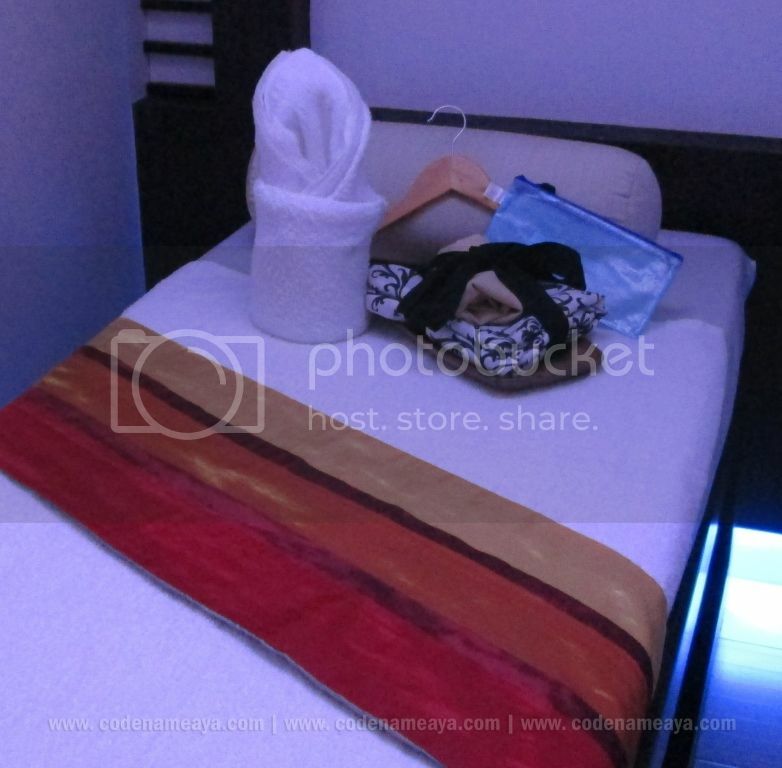 Pamper yourself with Urban Escape treatments." 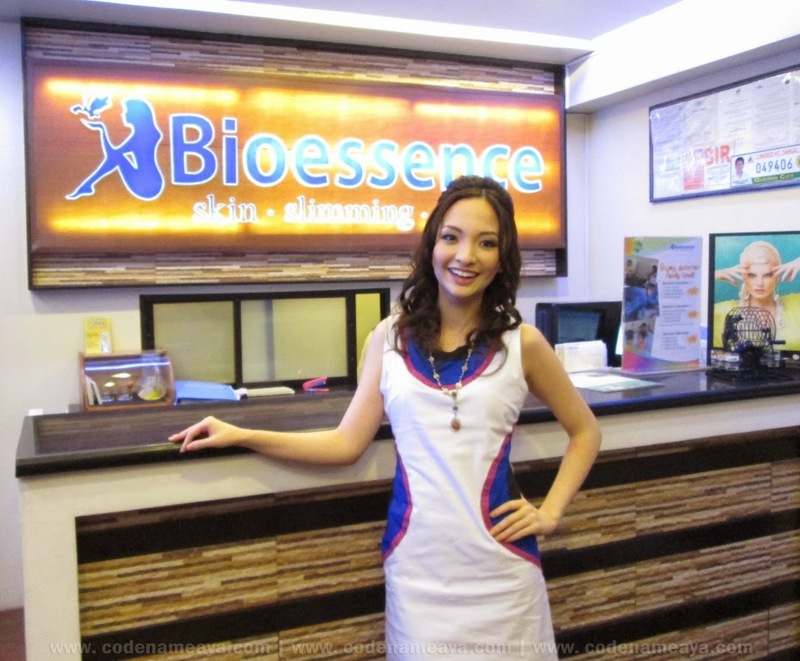 For more info on these and other Bioessence services, follow Bioessence on facebook.com/BioessenceCorporatePage and twitter.com/BioessencePH. Ahh.. I want a massage! Like seriously.. my lower back and knees are in pain right now. Ufff! I used to go to Bioessence but now my fave is Facial Care Center! The best facial I've had ever!